PHOENIX, AZ -- A man was sentenced to 30 years in prison Wednesday on charges that he provided support to the Islamic State group by helping two followers carry through on an attempted attack on an anti-Islam event in Texas that resulted in a deadly shootout with police. His friends, Elton Simpson and Nadir Soofi, were killed in a police shootout outside a Prophet Muhammad contest in Garland, Texas, two years ago. A security guard was wounded, but no one else was injured. The contest featured cartoons that are offensive to Muslims. Authorities have said Kareem watched videos depicting violence by jihadists with the two friends, encouraged them to launch violent attack to support the terrorist group and researched travel to the Middle East to join Islamic State fighters. Kareem kept his head down as Judge Susan Bolton handed down the sentence, calling it an "extraordinarily serious" set of crimes. He earlier told the judge he "had nothing to do with this crime." Prosecutor Kristen Brook said Kareem played an active role in assisting in an attempted mass murder. "That just doesn't make him an outside participant or fringe guy," Brook said. 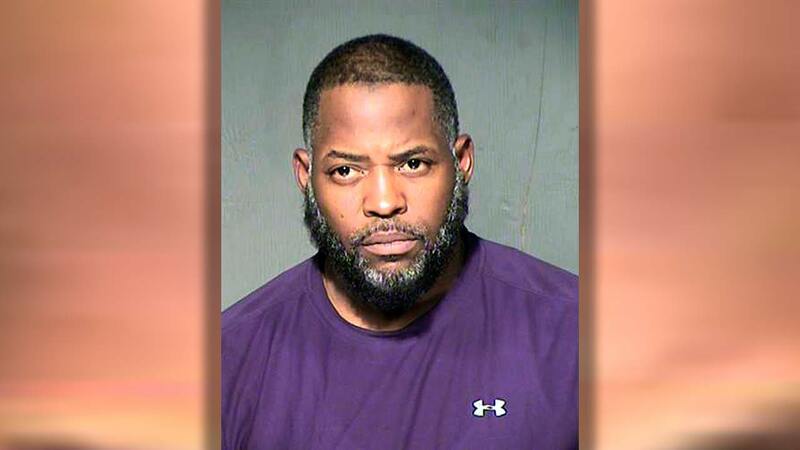 Authorities also said Kareem inquired about explosives to blow up the Arizona stadium where the 2015 Super Bowl was held but later set his sights on the cartoon contest after that plan fell through. Kareem testified that he didn't know his friends were going to attack the contest and didn't find out about the shooting until after Simpson and Soofi were killed. Kareem told jurors at his trial last year that he strongly disapproved of Simpson using Kareem's laptop to watch al-Qaida promotional materials.